Bucket Elevators are used to elevate(lifting) varieties of powder,granule, small and less grinding bulk materials, for example grain, coal, cement,smash ore. The max lifting height is 40 meters. There are four kinds of hopper on the elevators: Q type (shallow hopper)/ H type (arc type)/ ZH type (Medium deep size hopper) / SH type (Deep size hopper), which can lifting varieties of materials respectively. 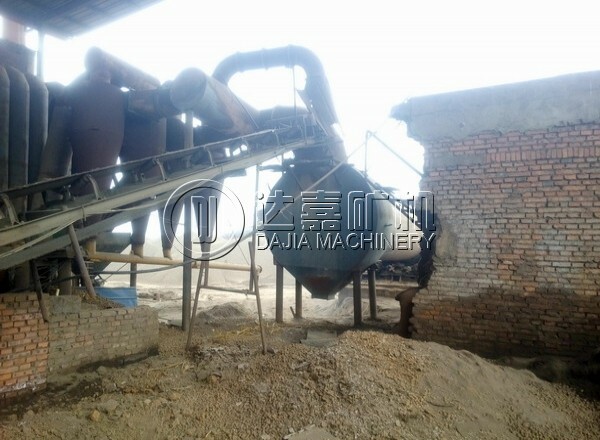 You can choose the suitable hopper as per the materials properties. Bucket Elevators transfer bulk materials vertically from one location to another. Inlet can be flooded or control fed Volumetric transfer device. 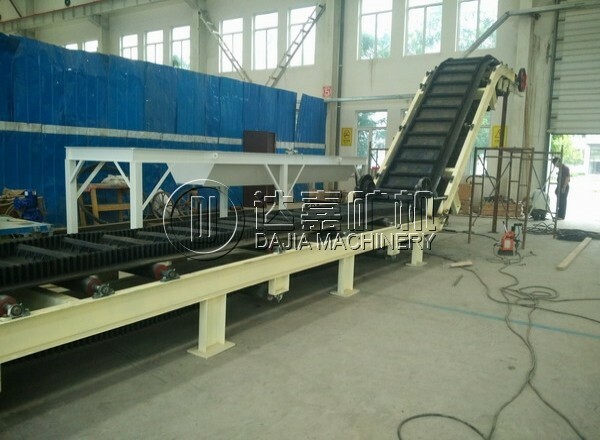 The bucket elevator, as material conveying solution, is composed of material conveying mechanism (buckets and conveying rubber belt or chain), upper section with transmission drum, lower section with stretching drum, housing at the medium section, drive mechanism, non-return brake apparatus. 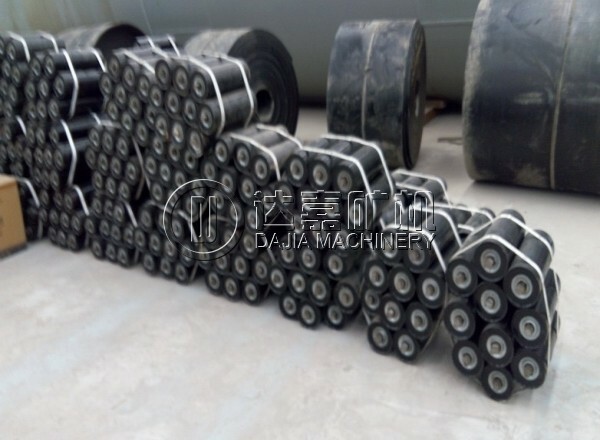 The bucket elevator head, Headwheel,Elevator Belt, Booth,Tension device,Input bucket,exiting mouth, The bolts to fix the buckets and belt,the elevator tube.